Stories from the Golden Age of Aviation are dominated by the incredible feats of Amelia Earhart, Charles Lindbergh, and Howard Hughes yet few recall the remarkable achievements and scandalous downfall of Jessie Miller and William Lancaster. Jessie in particular became an overnight sensation for having completed the longest flight ever made by a woman when the pair finished their Flight of the Red Rose from London, England to Darwin, Australia in 1927. But just beyond the limelight, an impassioned love affair and the economic collapse of 1929 leads to a headline-grabbing murder trial. 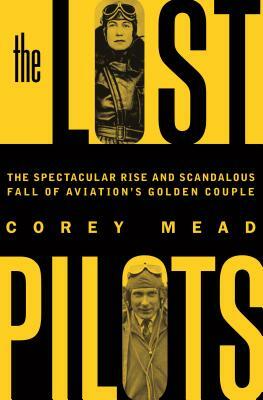 In THE LOST PILOTS: The Spectacular Rise and Scandalous Fall of Aviation’s Golden Couple (Flatiron Books; on sale May 8, 2018; $27.99) Corey Mead draws on years of research and startling new evidence to bring to vivid life one of the most incredible and long forgotten stories in aviation history, full of adventure, forbidden passion, crime, scandal, and tragedy. During the height of the roaring twenties, Jessie Miller longs for adventure. Fleeing a loveless marriage (though without divorcing) in the backwaters of Australia, the 25 year old arrives in London and meets William Lancaster. Married himself and fresh from the Royal Air Force, William has a plan to become as famous as Charles Lindbergh by doing Lucky Lindy one better and flying from London to Melbourne. 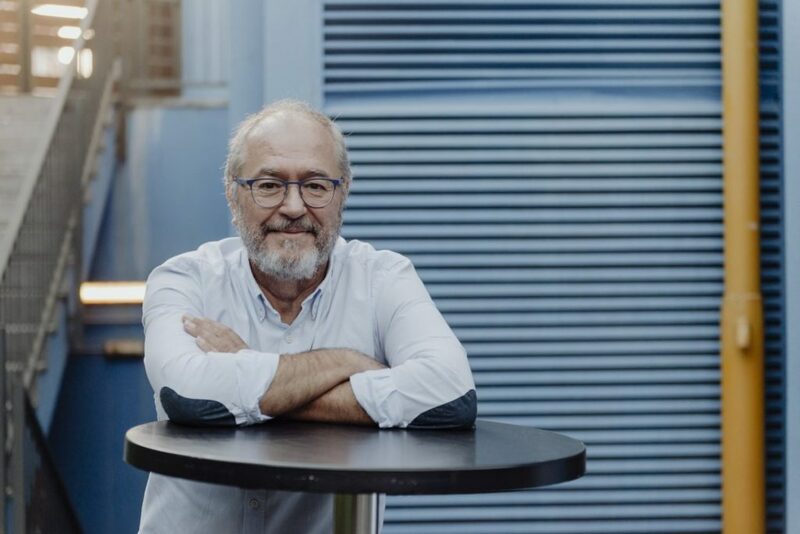 Within months the pair drummed up sponsors, gained the British press’ adoration and embarked on the months’ long journey across the world, hopping from one colonial outpost to the next in the final days of the globe-spanning British Empire. But like world records, marriage vows can be broken, and upon landing in Melbourne Jessie and William are not only international celebrities, but also deeply in love. 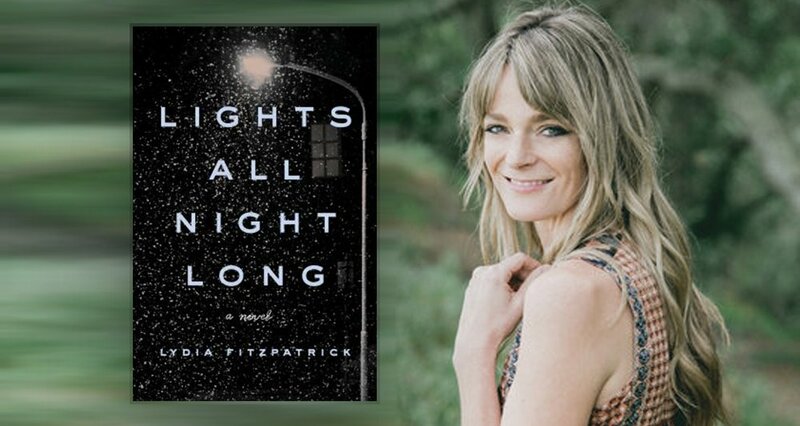 As the spotlight leads them from Australia to New York then Hollywood, they must keep their affair a secret, from the press and their spouses. 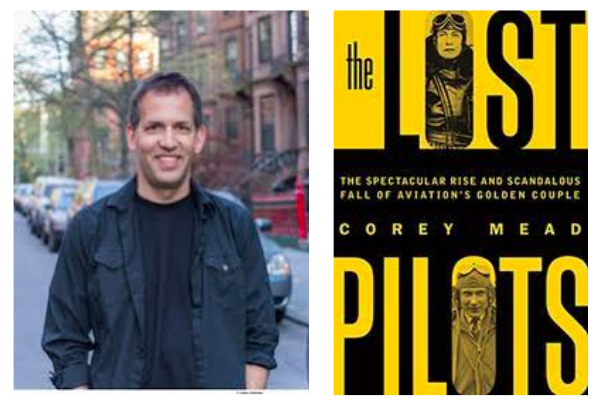 But the crash of 1929 catches up to even the fastest aviator and the couple finds themselves on hard times in a broken down mansion on the outskirts of Miami. To make ends meet Jessie agrees to write a memoir and down from New York comes the dashing Haden Clark to be her ghostwriter. It’s not long before the toxic mix of bootleg booze and a handsome interloper leads to a shocking crime: a riveting trial that scandalizes the world and a reckless act of abandon to win it all back.